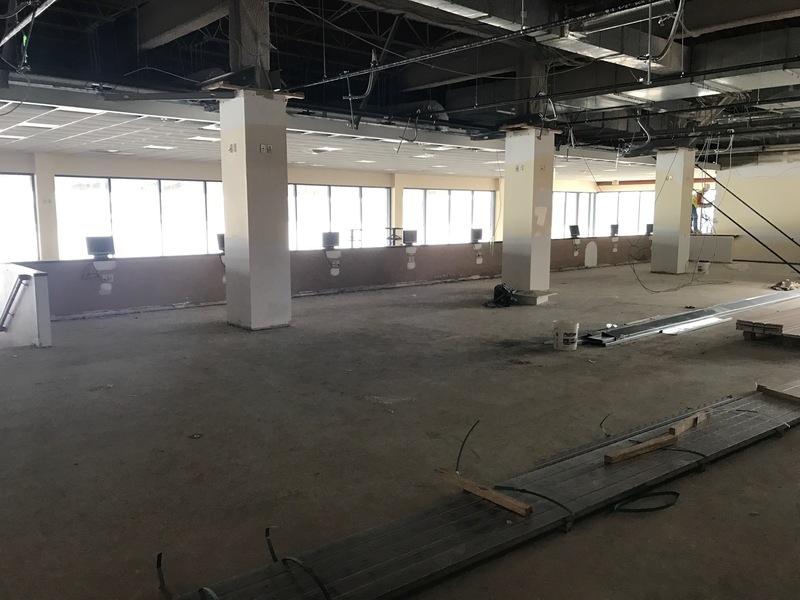 The odds are in Vinton’s favor for an economic boost fueled by the return of a horse betting parlor, according to the new owners of Colonial Downs racetrack. Senior Vice President and General Manager John Marshall of Colonial Downs talks about the 2019 race meet on the Steve Byk show. John lays out the plans for racing and the opening of the Rosie’s wagering centers. 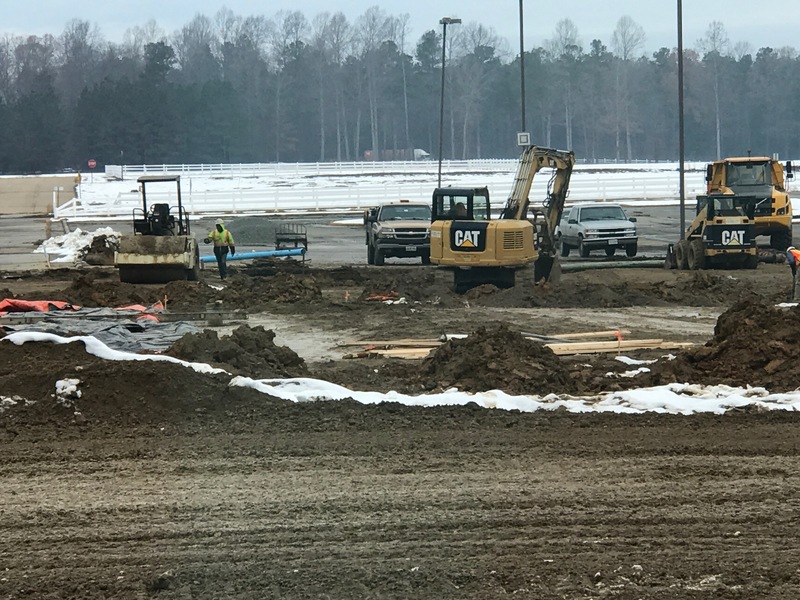 With thoroughbred racing returning to Colonial Downs in 2019, here are scenes from in-progress construction goings on at the New Kent track. Here are some shots from December 13th. 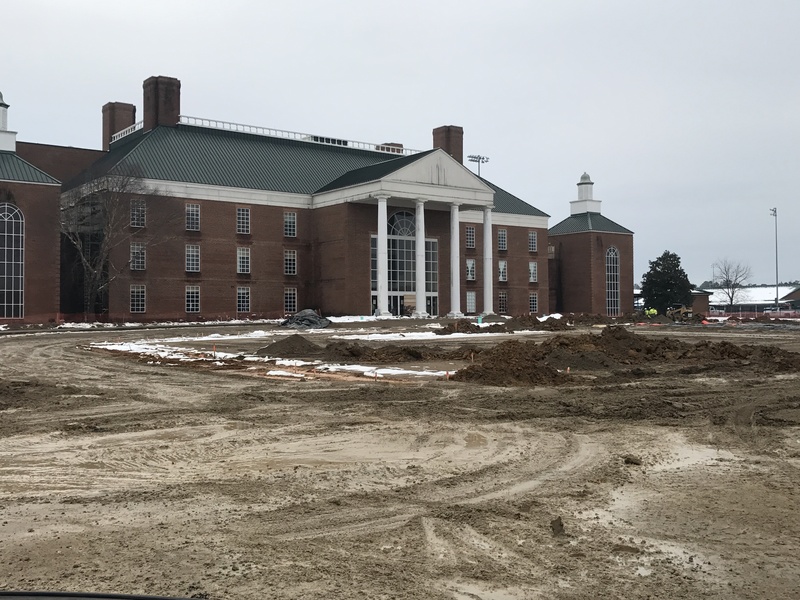 The entrance area leading up to the Colonial Downs front pillars will look quite different when it reopens in 2019. A circular road will allow vehicles close access to the doors. Here’s a shot looking out over what used to be the main walkway leading to the front entrance. The following appeared in Thoroughbred Daily News December 7th. 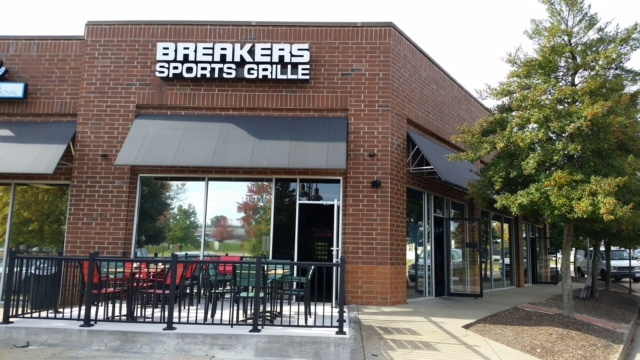 Racing fans are invited to celebrate the first anniversary of the Virginia Bets Off Track Betting Center at Buckets Bar & Grill on Friday December 7th and Saturday December 8th. The event will feature $500 in prize drawings, free programs, a free buffet and a free handicapping contest with $1,000 in cash prizes up for grabs. The following appeared in The Daily Racing Form and wax written by Matt Hegarty. 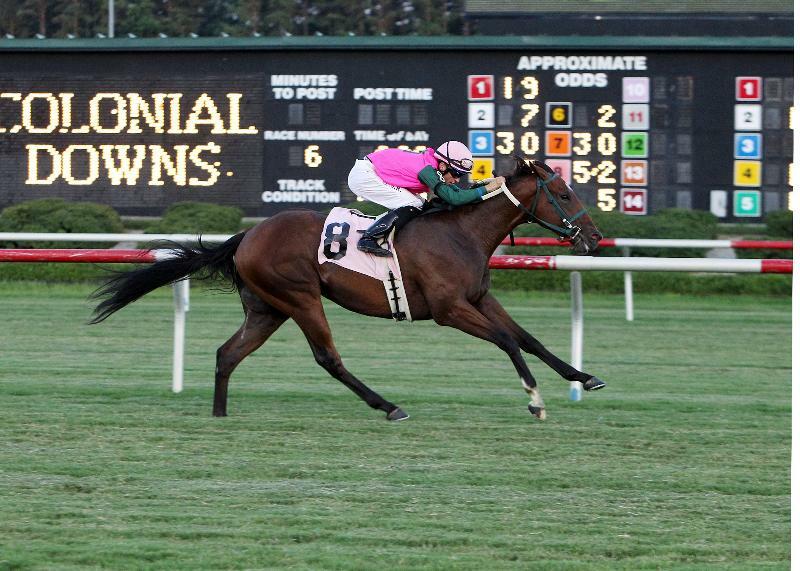 In 2013, Colonial Downs, Virginia’s only Thoroughbred track, went out with a whimper. In 2019, the track plans to come back with a bang.